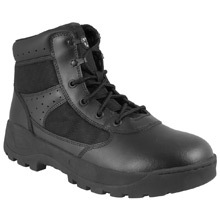 Quartermaster offers a wide range of boots from leading manufacturers. 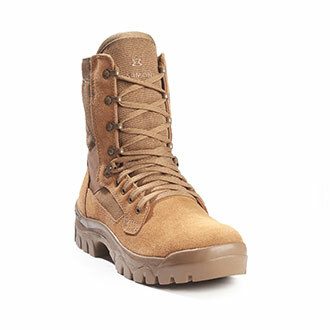 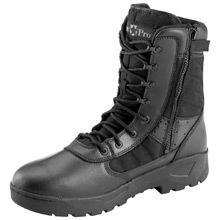 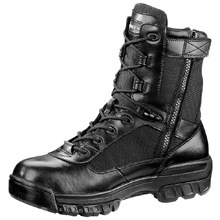 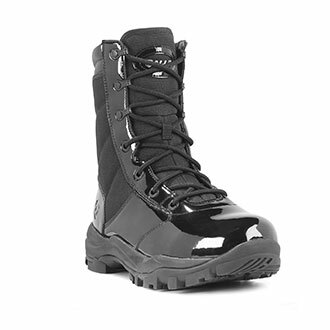 Duty boots, quarterboots, fire boots, military boots, athletic boots and minimalist boots, as well as specialized boots like jungle boots and AR 670-1 military boots, are available in a variety of sizes and features, including oil, slip, water and bloodborne pathogen resistance, shock absorbance, breathable mesh linings, cushioned removable inserts, non-metallic construction, composite toe, sniper grip and more. 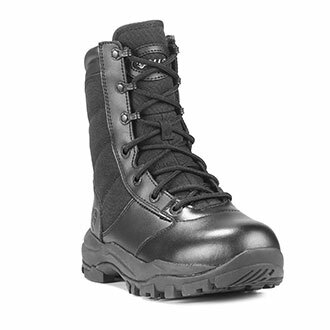 With brands like Bates, 5.11 Tactical, Rocky, LawPro, Nike, Under Armour, Thorogood and Galls, Quartermaster is your security boots headquarters.